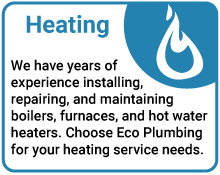 Eco Plumbing HVAC is rated 4.9 out of 5 based on 34 reviews from around the Web. Mo is absolutely amazing! 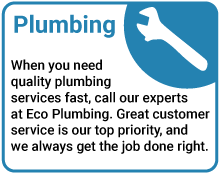 We are so grateful to him and his crew and will continue to use him for all our future plumbing needs. These guys came out on Christmas weekend to fix our broken furnace, and Moe (our repair guy) was very professional. Great 24 hr emergency service! I highly recommend them. 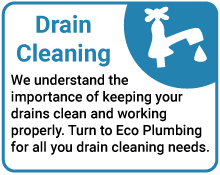 great plumbing service fast clean and honest company I recommend this company to every one . 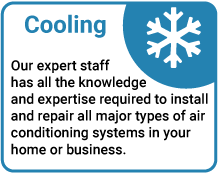 This is a great company and very reliable. We called during the holiday and Mahmoud came on time and he did the job.